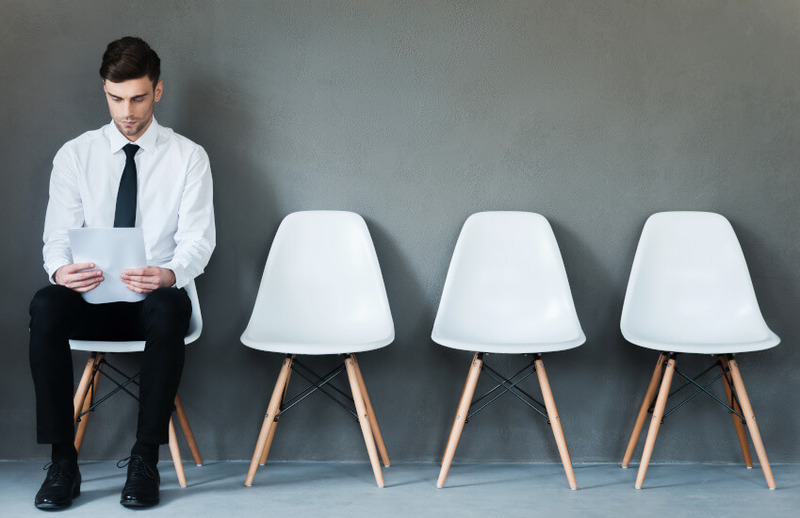 National recruitment firm Hays has revealed the most common mistakes otherwise strong candidates make when applying for new accounting-focused roles. Hays has found basic mistakes can be the undoing of a candidate that has high-level experience and strong technical expertise. For example, many accountants do not keep their LinkedIn profile updated. It may seem trivial, but this is often the first port of call for companies which are considering an accountant for a position. “Even though your CV might be fully up to date, if an employer searches LinkedIn and find there are differences, it could raise alarm bells and might even prevent you being progressed any further in the recruitment process. Keep updating your profile on LinkedIn and use it often,” David Cawley, regional director for Hays Accountancy and Finance, told Accountants Daily. A regularly updated CV is also a black spot for some accountants. Typically, candidates will only consider updating their CV when looking for a new role, which more often than not means achievements are skipped over or forgotten. There is a notable difference between a CV that was updated in real-time, versus one that was based on remembering all relevant skills in one sitting. “It’s important to keep adding to your CV even if you have been in your current role for many years and even when you’re not necessarily looking for a job. This is because as you grow and evolve in your position, you gain new tasks and skills so when the time comes for your new job search, you’ll already have everything on your CV ready to go rather than having to think back,” Mr Cawley said. “Missed skills on your CV could be the difference between ‘yes’ or ‘no’ on the interview pile,” he said. Accountants should also consider how they market their soft skills on a CV. Hays' recent research found one a hurdle for executives in financial services is hiring candidates with strong emotional intelligence. “We found that one of the biggest struggles is for finance leaders to find candidates with soft skills such as strong communication, business partnering, relationship building skills and commercial awareness. Include these on your CV but remember to include any examples of how this has been demonstrated,” Mr Cawley said. Modesty can also let accountants down in their job hunting. Simple habits, like over-using the word ‘we’ can give the wrong impression to an employer. “It’s human nature to not want to sound as though you’re boasting but when it comes to your interview it is the time to take ownership over your responsibilities, skills and accomplishments as well as any areas for improvement. Make the interview about you, the interviewer wants to hear about your achievements and successes not those of your colleagues,” Mr Cawley said. Accountants should also be careful to ensure they can always back up the statements they make on their CVs, particularly when it comes to major projects. “Accounting firms are dependent on processes and outcomes, individuals who can achieve results and stick to procedures are ideal. Therefore, applicants should always include evidence when mentioning any achievements on their CV, such as figures, projects and wins,” Mr Cawley said.